After a few more photos near the back of the tunnel, you can see some of the group. But it's what is behind the group that interests me. It appears as though a spirit was forming just behind them. This shot shows an image of a person standing to the right of the photo, with an arm reaching out into the tunnel. 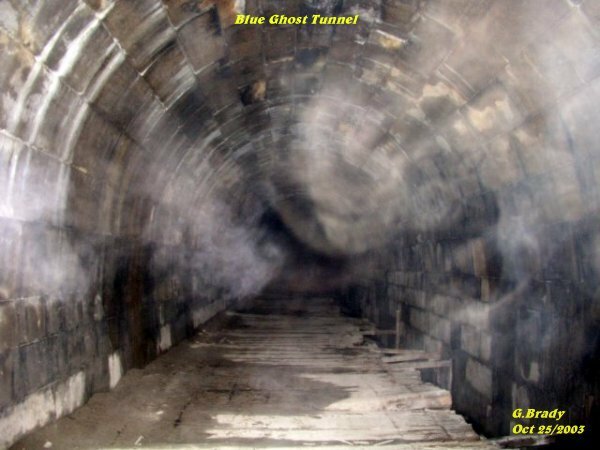 Just above the image is that of another spirit that seems to be swooping down in an arc towards the first image on the right. Around this time the photo was taken, a small group was sitting in the tunnel just behind me. They claimed to have heard a little girl asking for help. Megan was standing near the end of the tunnel looking down towards the end. We all could hear a tapping noise coming from the other end, then it would stop and repeat again. While Megan was standing there I took this photo and it appears as though some ecto plasm was coming towards her along the ground. The mist appears to have started from the other end and traveled along the ground til it reached her. A strange occurrance was brought to my attention by some of the group members. What appeared to be fresh blood on one of the support beams of the tunnel. 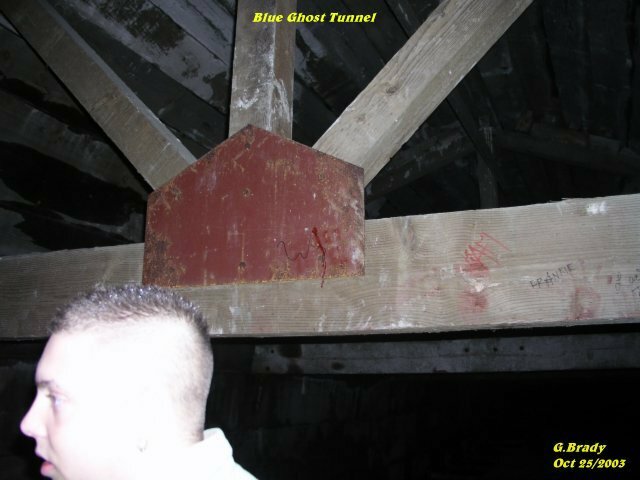 In the photo you can see the blood streak on the center portion of the beam. One of the group touched the blood and it seemed to still be fresh. Funny thing is, no one in the group had cut themselves and we were in the tunnel for some time, so how could the blood be fresh? It sure was a mystery to us. 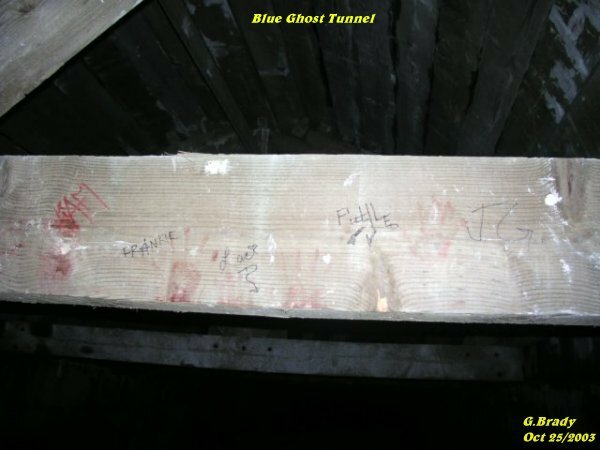 To add to the mystery there were fresh hand prints in blood on the beam that look like that of a child. 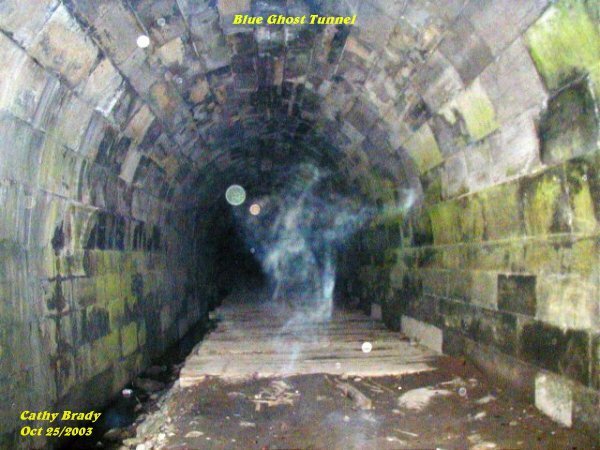 We wondered if a spirit in the tunnel was trying to tell us something. The fresh blood did not make any sense to us, but it sure did give us a lot to think about. This was also a mystery. Cindy had taken sick in the tunnel at the time and had to be helped out of the tunnel. She was saying a spirit of a little girl kept asking for her help and crying for her mommy. Cindy tried to block out the messages she was receiving by holding her hands over her ears. She felt very weak and her legs did not want to move but with the help of some of the members we got her out of the tunnel. Cathy had taken this picture just after everyone left the tunnel. 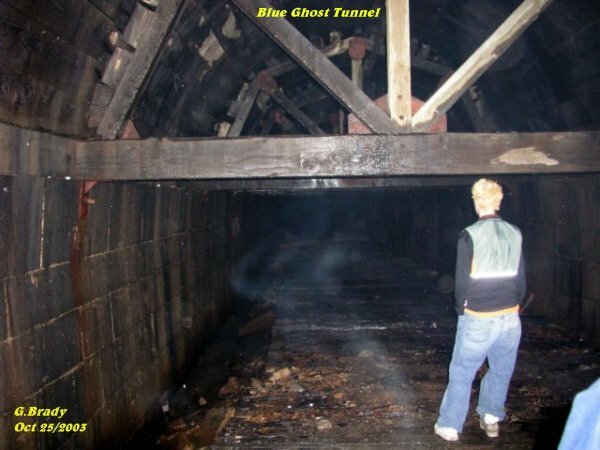 This is an amazing photo of a full apparition standing in the middle of the tunnel looking at us. The spirit was standing there with one arm resting on his waist and the other propping himself on the wall. The one leg of the spirit crossed over the other while standing there. 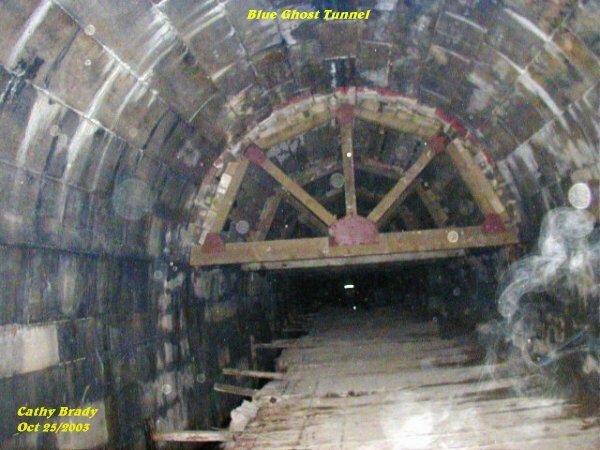 Cathy went in a little farther and took another picture and came up with this photo of some type of energy forming to the right of the tunnel. After Cathy spent a little more time in the tunnel, she got this photo as she was leaving. It appears that it may be a photo of a person's arm being bent in front of the camera, with a faint trail of ecto travelling along the upper right wall. A fellow named Russ had a website on the BGT which intrigued us which prompted our first investigation here. Russ had since torn down his website after an encounter with a female spirit that named herself "September" who gave him nothing but trouble in his personal life. 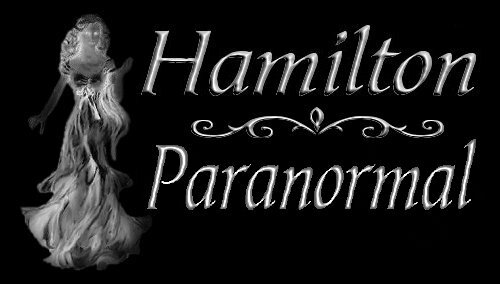 The spirit had apparently followed him home and created havoc with his life. In the above photo that Cathy had taken, in the right corner it appears to be a female spirit. 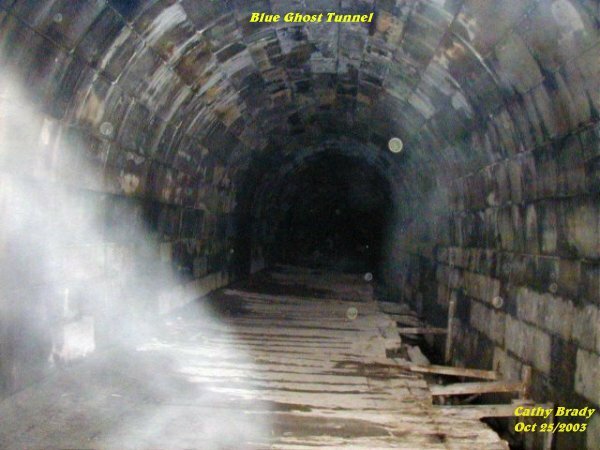 Part of the face can be seen and the spirit had long hair that went below the shoulder. Part of a female's breast can also be seen in the photo. It appears that the spirit of the woman was walking down the right side just passing Cathy as she took this picture. Was this the spirit of September that Russ had encountered? Many of the folks that go out with us have encountered many unexplainable things at the BGT in St. Kitts. 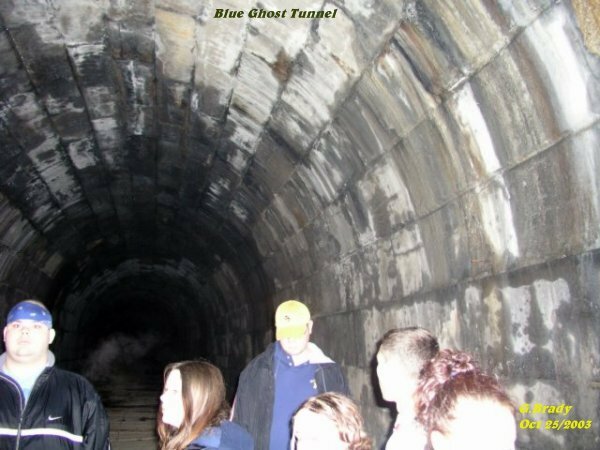 This night proved to be very active with shadows moving about, the sounds of something tapping in the tunnel, Some folks hearing a child crying out for help. 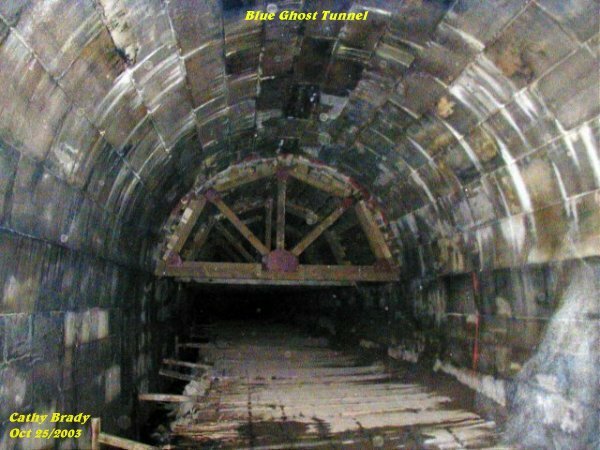 The tunnel has always been home to spirits of times gone by, and we are sure there will be more stories to be told of this place in the future.